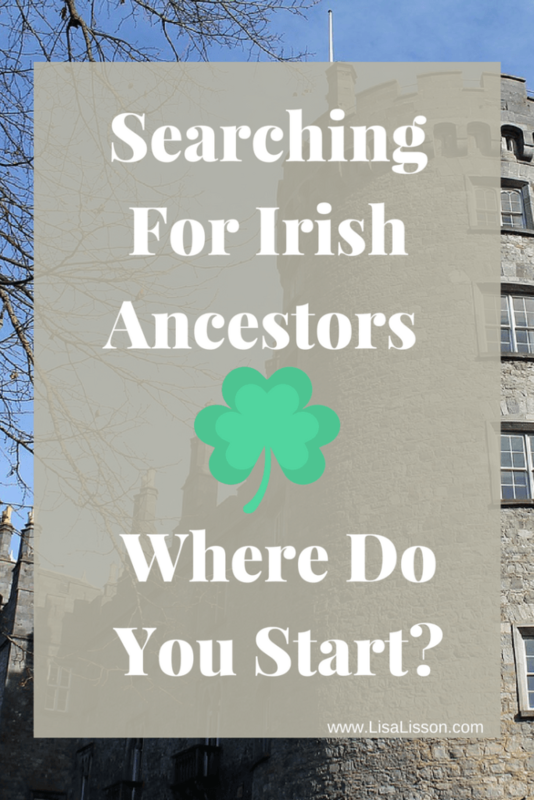 Searching for Irish ancestors is tough, or at least, it can be! Why are Irish ancestors hard to research? A few reasons can make our Irish ancestors hard to research. We have not completed thorough research into them here in America (or Canada or Australia or….). 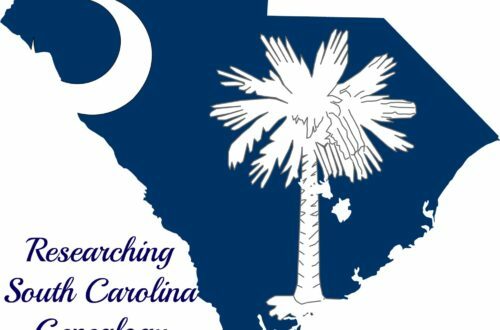 I’ve discussed the importance of researching our ancestors here in America in a previous post. Once we began searching for Irish ancestors on Irish soil, we find ourselves unfamiliar with the records Irish citizens created and/or we are not familiar with the geographical area. Lastly, Ireland suffered a tremendous record loss in 1922 due to a fire at the Public Records of Ireland. Researching our Irish ancestors is daunting, but a challenge worth pursuing. For the purposes of this post, I have assumed you have completed research of your Irish ancestor on this side of the Atlantic. Refer to Where Did My Immigrant Ancestor Come From? for strategies. The majority of Ireland’s census records were destroyed in the 1922 fire, but not all. The 1901 and the 1911 census records are the only 2 full census schedules available to the public. Prior to these, a few fragments of the census records did survive. Fragments from 1821, 1831, 1841, and 1851 survived and while not many, if your ancestors are found in them, you can proceed with the genealogy happy dance. You can find these census fragments at FamilySearch.org and FindMyPast . Similar to researching English ancestors, birth, marriage and death records are found in church records and civil registrations. Civil registrations began in 1864. Prior to that, parish and church records can provide the needed information. Note that civil registrations began in 1845 for non-Catholic marriages. 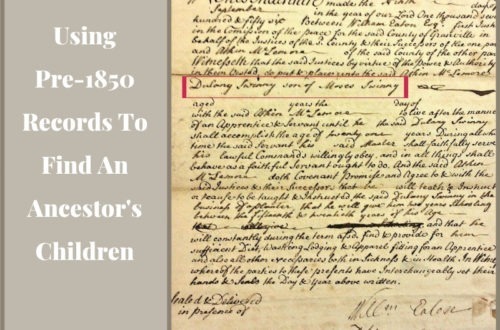 The Civil Register indices can be found at FamilySearch, FindMyPast, and Ancestry.com (World edition) . In the absence of the census records, two record collections become important to the researcher. Griffith’s Valuation (1847-1864) serves as a type of census substitute for the mid-1800’s in Ireland. In the absence of the census records for this time, Griffith’s Valuation is a detailed look at where people lived and the property they owned or leased. Landed Estates Court Rentals are the records of Irish land owners who became insolvent or were not able to hold onto their estates as a whole or in part. These records cover 1849-1875. Available at FindMyPast. Newspapers become more and more important in your research as you progress to earlier time periods. The Irish Genealogy Toolkit has an excellent resource page for online and offline Irish newspapers. FindMyPast has an excellent collection of Irish records. Be sure to explore the FindMyPast blog including this post on the destruction of Irish records. 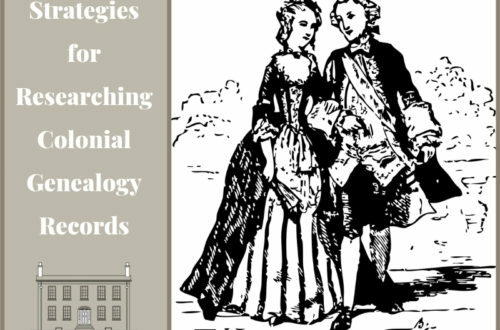 Timeline Genealogy in Ireland has free resources and strategies for researching your Irish ancestors. 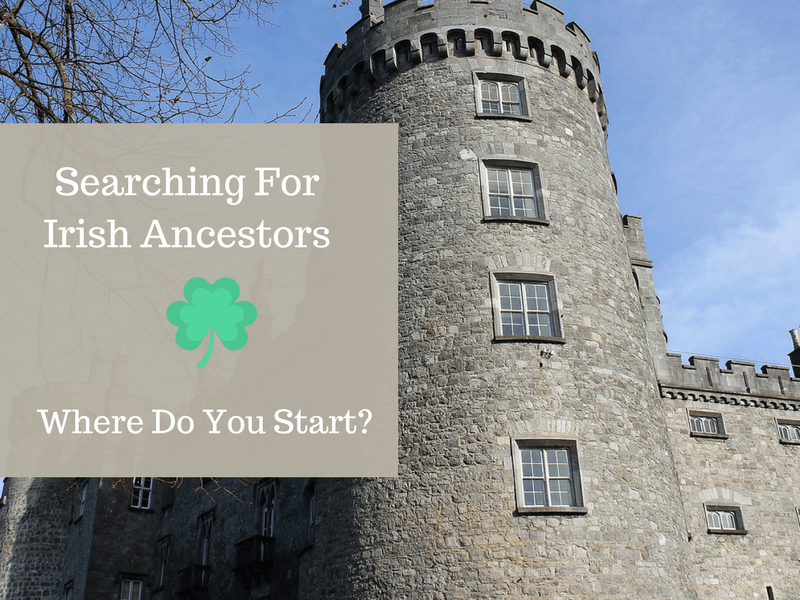 These resources will help you get started on searching for those Irish ancestors. This not an exhaustive list for Irish genealogy research nor is it intended to be. After all, I am a US based researcher. But, like you, I do not have to go too far back before finding that immigrant ancestor. At that point new strategies and resources are needed to begin a new research phase.